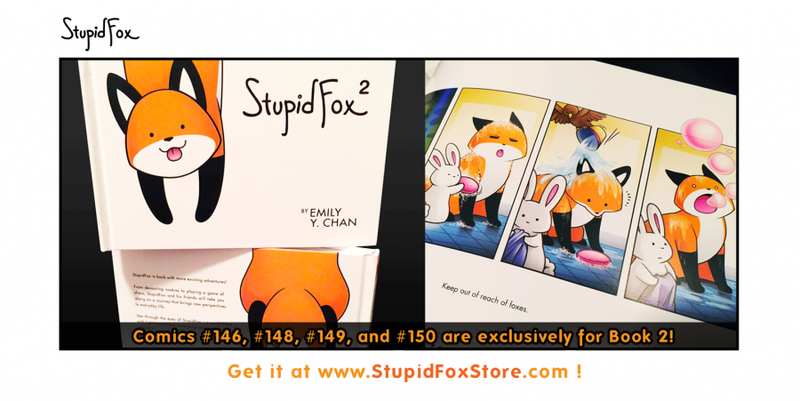 Check out the StupidFox Store at: www.StupidFoxStore.com ! Ahh I want it so badly!! !